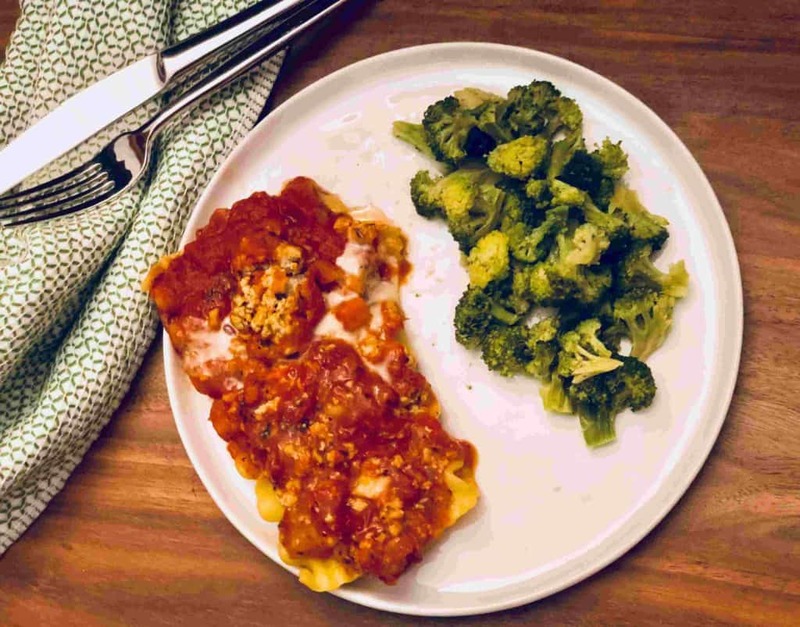 Balance by BistroMD is a fully prepared meal delivery service that is all about providing you with healthy meals that are designed for specialty diets. One of the great advantages of Balance by BistroMD is that there is no membership needed – this means no minimum order limits and no commitments! You can simply order what you want, when you want it! The company was founded by Dr Caroline Cederquist who is a board-certified physician who specializes in bariatric medicine. Bariatric medicine is the study of how food is broken down in the human body and converted to fuel. That means that when ordering from Balance by BistroMD you are guaranteed that all the meals you receive have been doctor-approved, are well-balanced and healthy. Balance by BistroMD ensures that you will be able to easily maintain a healthy and nutritious diet. 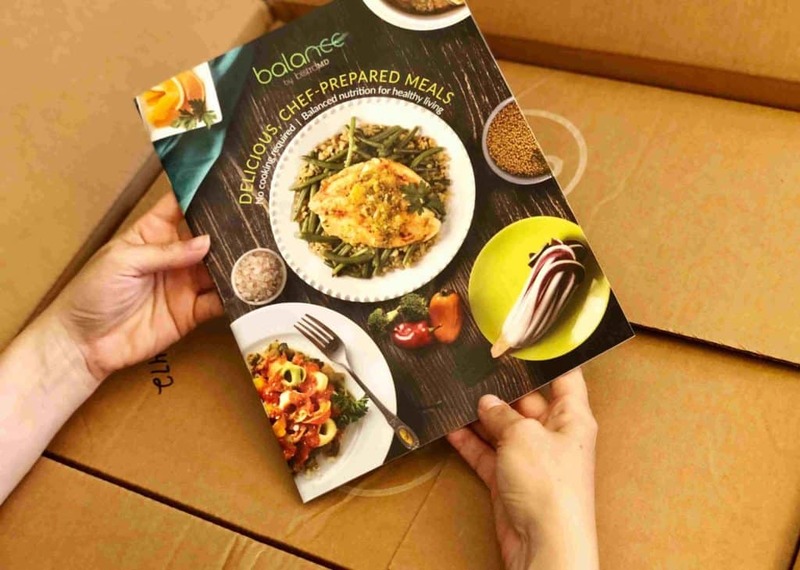 Basically, Balance by BistroMD takes care of everything for you by creating nutritious recipes, doing the grocery shopping, cooking and delivering the meals flash-frozen. All that is left for you to do is heat the food at home for a few minutes and enjoy! Busy people who want to eat healthy foods, but also desire to minimize their time in the kitchen! People who don’t like to cook but still want to eat healthy meals. People who are following a specific diet and need assistance in maintaining their diets – gluten-free, diabetic, vegetarian, low carb and low sodium. Balance By BistroMD gives you full flexibility when it comes to healthy eating. The company offers a highly customizable meal delivery service, which allows you to create your own menu and to meet your personal needs. It is as simple as it gets – you order what you want from the menu, when you want it. There are no minimum order requirements and no required subscriptions. Our team at the Meal Kit Review tries out the meals from each end every company that we review. 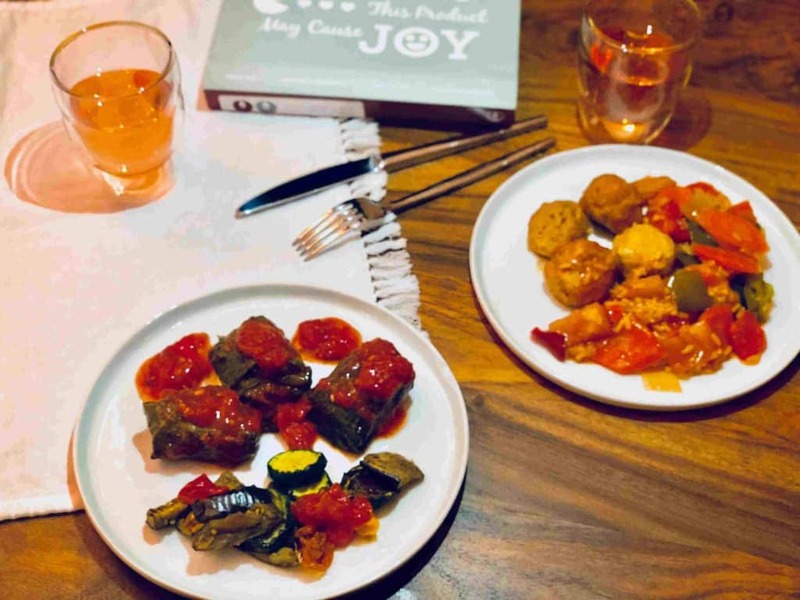 We were a little sceptical at first, since the Balance By BistroMD meals are frozen, but we were very pleased with all the meals that we tasted! We tried more than 10 meals from their menu selection. The meals are just delicious and considering their focus is on being lean, the meals were also super satisfying. The portion sizes are also very generous! Honestly, in most cases it felt just like a meal that had been cooked at home that same evening. 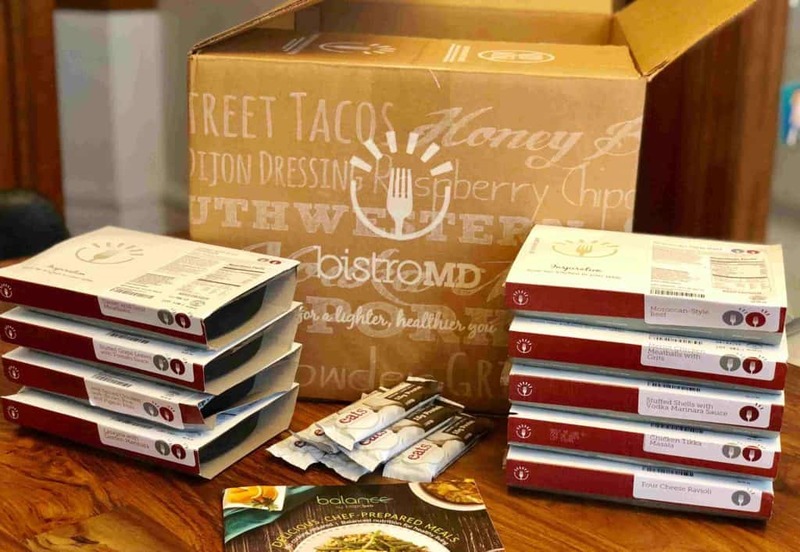 We believe that the Balance by BistroMD meals taste great since they are cooked in small batches by professional chefs at the company kitchens across the USA. The meals are not mass produced but are prepared just as they would be if you were cooking them in your own kitchen. Each meal is then immediately flash frozen and sent directly to you! 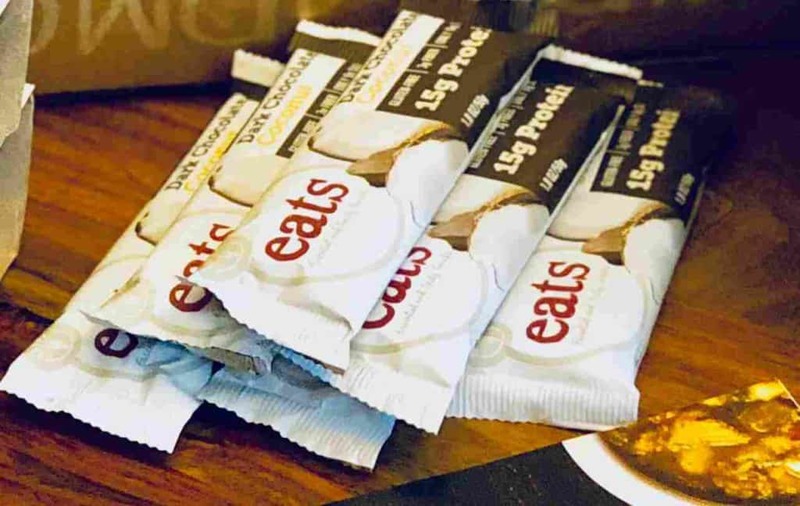 We also tried and enjoyed the ‘Eats’ dark chocolate and coconut bars as a healthy sweet snack – they were very good! One of the best we have tried. If you love bars, we highly recommend adding those to your shopping cart! Balance by BistroMD has a menu of over 150 delicious meal options that are ready to eat in five minutes or less. The menu offers a selection of breakfast, lunch and dinner meal options, plus a nice selection of snacks and supplements. All meals are doctor-designed and cooked by professional and experienced chefs, and the company is constantly adding a creative range of new and delicious meals to the menu. Everyone can find something that they would like to eat with Balance by BistroMD – pasta, seafood and meats, Asian, Oriental and Mediterranean cuisine, gourmet soups and stews, meals with a southwest influence and more. Their menu is very supportive of several specialty diets such as vegetarian, low calorie, gluten-free, diabetic, low carb and more. The Balance by BistroMD box is very well organised. 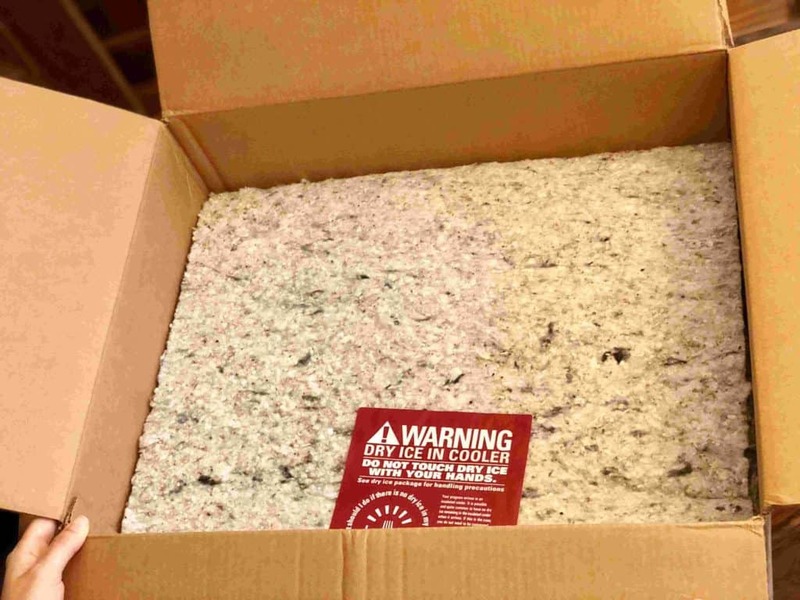 It arrived complete with insulating material inside the box, and included a large gel-icing pack on the bottom and the top of the box. We left the box outside of the freezer for a few hours after delivery, and when we finally opened it, all the meals were still very much frozen. The meals are individually wrapped with a branded sleeve that includes the name of the meal, heating instructions and nutritional facts of the meal printed on it. The organisation of the Balance by BistroMD box makes everything very convenient. Balance by BistroMD is committed to preparing each meal with only fresh and natural ingredients. They do so by partnering with farmers and vendors nationwide who share their love of the land and food. They are also committed to business practices that operate with a minimal impact on the environment. The ordering process with Balance by BistroMD is super easy. All you need to do is to look at the menu on their website, add your meal choice to the shopping cart and order. You will then receive the meals directly at your door few days later. 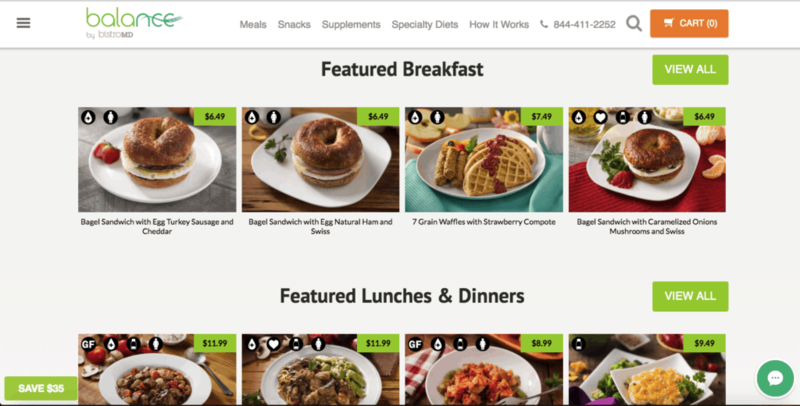 In the website you can see the full menu that is offered, and you have the option to sort menu choices by price, specific diets or meals type. You can also very easily filter ‘new additions’ and specials. Balance by BistroMD is a perfect solution for busy couples and singles who want to eat healthy food, but do not have the time or energy to cook. It is also a wonderfully nutritious solution for people who need to follow a specific diet like gluten-free, low carb, diabetic etc. Balance by BistroMD requires no cooking at all – the meals are delivered frozen and all you need to do is heat and eat the meals! Most importantly – all the meals we tried were filled with fresh ingredients and tasted delicious!